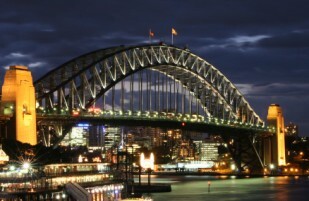 If you are only have a few days in Sydney we suggest you try few different things so you get a good feel for the place. That way you will hopefully want to come back! 🙂 Below are a few ideas and pointers with links to a few more. It’s not too hard to have a good time in Sydney, we just want you to have the best time. You can’t go far wrong in Sydney if you get yourself on the Harbour. 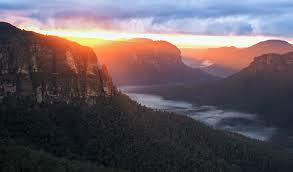 It is the heart and soul of Sydney and stunningly beautiful as well. If you don’t like boats there are many harbourside reserves, beaches, jetties and foreshore parades to enjoy it from. Select one or two of Sydney’s major attractions bearing in mind the time it might take to ‘do them’. The Sydney things you will enjoy the most, or be attracted to, may be driven by your personal circumstances but there’s nothing quite like a little Romance and Adventure. 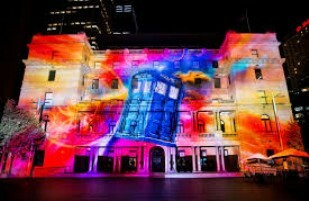 Like most international cities, there are a seemingly endless number of events and festivals happening all over Sydney. It is sometimes hard to know which events are worth going to. We attempt to help out by supplying you with a list (naturally) of what we regard as the best entertainment in town. The monthly Sydney100 newsletter drops it all in your inbox. Free doesn’t necessarily mean not worth doing. Some of the most memorable things you can do in Sydney are free or close to it. Just follow the link below and you’ll hopefully see what we mean. Sydney is a city designed for the outdoors. So when it rains, which we actually do need from time to time, you can be left scratching your head a little trying to figure out what to do. We have listed a few surprising things like the beach (well, if you are going to go for a swim…) and few other things you may not have thought of or knew about. We hope you find the list useful. 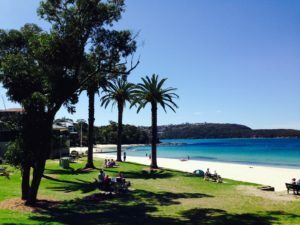 If you are only in Sydney for few days it might be worth hiring a car for a couple of them as there is much to see away from the centre of town. If you do decide to hire a car there less point in staying in the centre of town. Equally if most of things you want to do are in and around Sydney Harbour is there any point hiring a car? You may have heard a few stories about Australia’s gang of nasties including Snakes, Spiders and Sharks. What are the chances of you actually having any contact with them?